Onam is an annual festival celebrated in the state of Kerala. The whole of Kerala look forward to this festival, with colorful Flower Rangolis and other cultural activities. 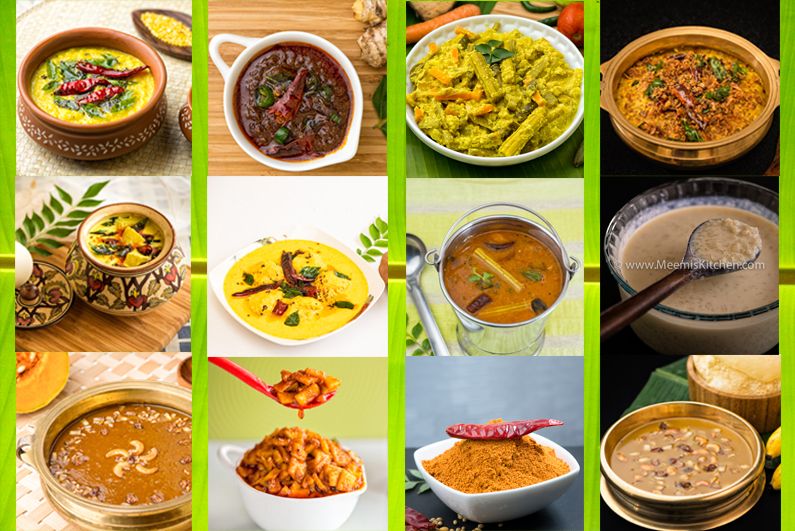 Here are some recipes to make delicious Onam Sadya. 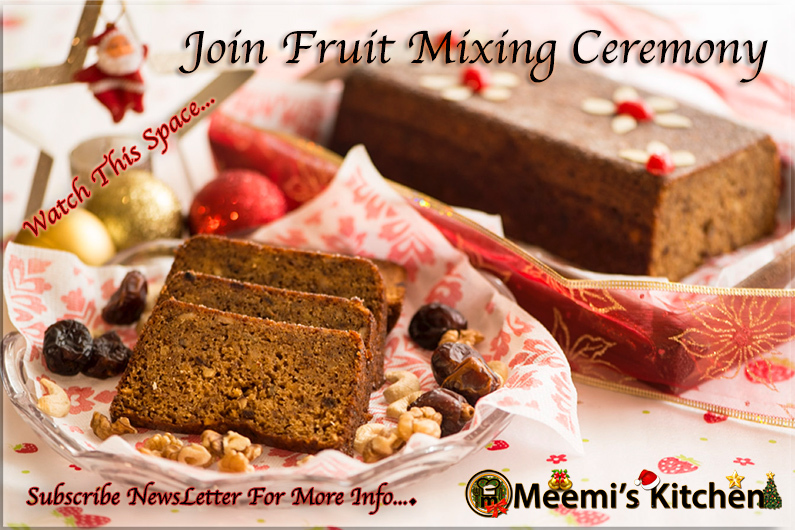 “Meemiskitchen” invite you all to be part of “Virtual Christmas cake- Fruit Mixing Ceremony”!. 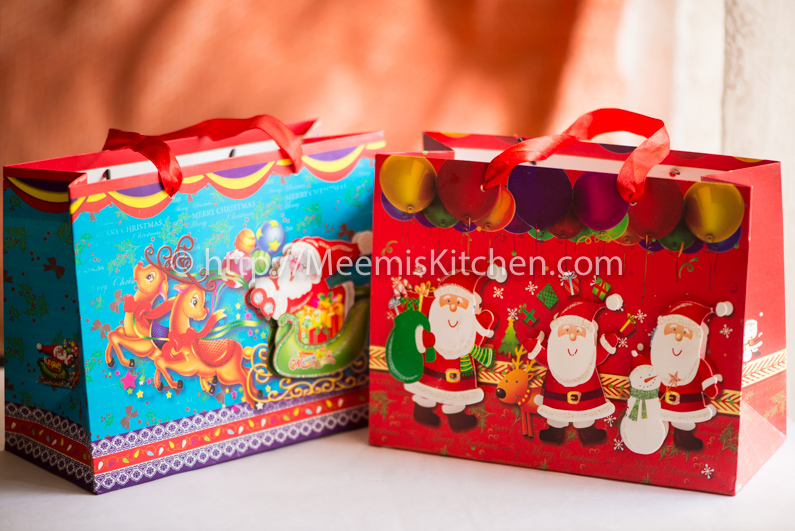 Welcome Christmas season with a tradition, that is observed worldwide!. 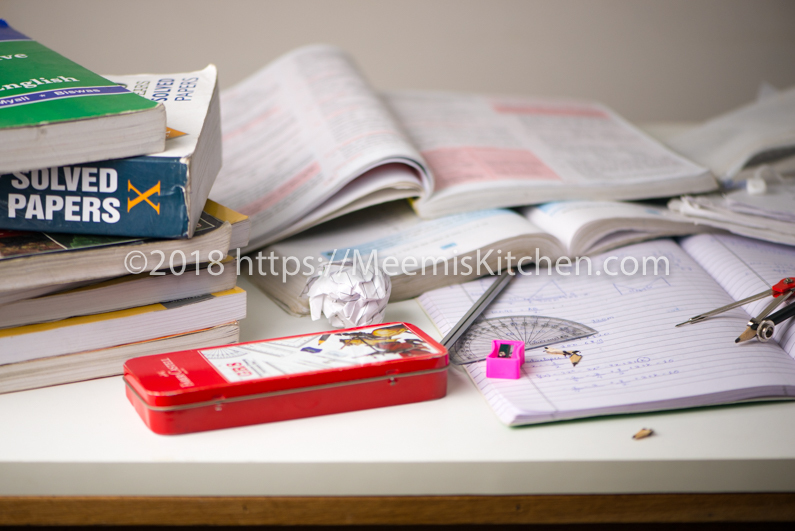 Preparations for Christmas Cake begin several weeks in advance and it is lots of fun! 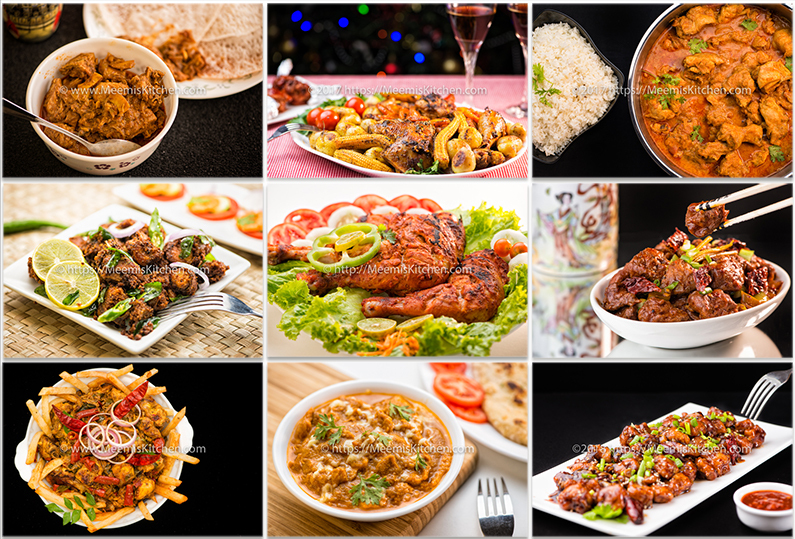 Join my mailing list to receive latest recipes straight in your mail box.